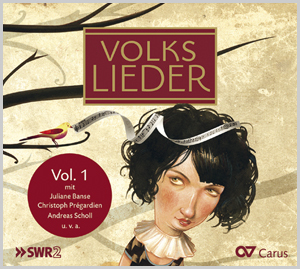 In 2008 the concert and opera singer Cornelius Hauptmann initiated the charitable "The Lieder project" to further singing with children. 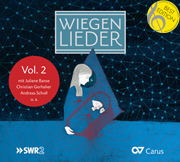 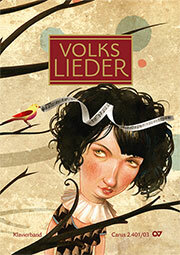 The following year the "Wiegenlieder" (lullaby) collection was published. 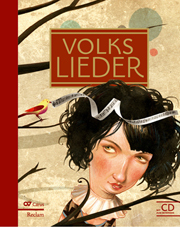 Once again, more than 50 singers have voluntarily, without remuneration, given their voices to sing the most beautiful German folk songs. 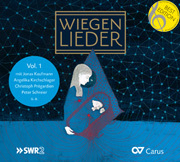 This project will be continued with two further collections of children’s songs and songs for Christmas. 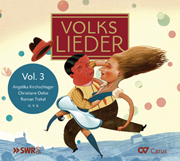 The present collection of the most beautiful German folk songs is sung by leading concert and opera singers, choirs and children. 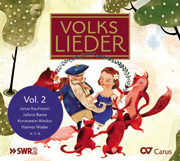 The CD includes an extensive booklet with colour illustrations and song texts with English translations.